Financial News – Page 15 – . 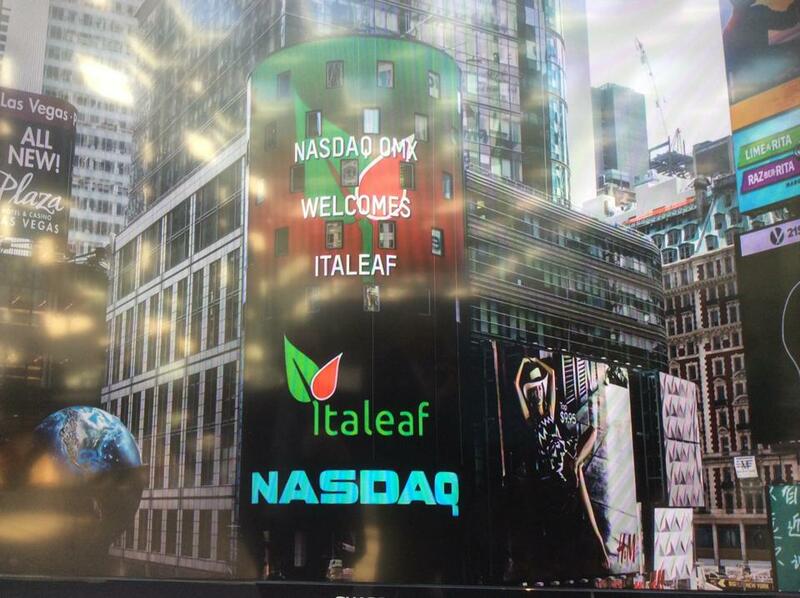 : Italeaf Group – Innovation To Make The Change :. 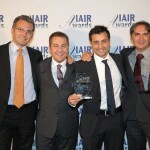 Skyrobotic, an italian company based in Terni, active in the project, development, mass production and commercialization of unmanned aircraft systems (UAS) in the small and micro sector for civil aand commercial use, part of Italeaf group, is proud to announce that it has been named “Best European Enterprise for Innovation and Leadership in the field of civil drones” within the prestigious “Iair Awards 2014 – European Edition” presented to the executive directors Mr Michele Feroli and Mr Federico Zacaglioni in Milan, in the enchanting surroundings of Palazzo Mezzanotte, headquarter of the Italian Stock Exchange. 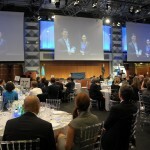 There were more than 40 companies that attended the ceremony in wich Skyrobotic was awarded, coming from Europe and overseas. 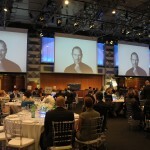 Among them: Philips, Subaru, BPC, Veeam Software, Deutsche Bank, Power Japan Plus, Eurasian Bank, B2X Care Solutions and Thomas Piketty as Most Influential Man of the Year. The Iair Corporate Award 2014 was awarded to the Italian UAS industrial producer for the following reasons: “For being the first Italian factory of unmanned aircraft systems, and the undisputed leadership in the field of civil drones for commercial use: for taking care of the whole industrial chain, from design to integration of the system to the turn-key production of a range of products that are suitable to cover both the needs of companies and skilled operators“. “For a start-up with high innovation skills and know how that wants to grow rapidly in the market of drones for civil use, as Skyrobotic, to obtain a recognition of such prestige within months of its constitution, is a matter of great pride that involves our industrial group. 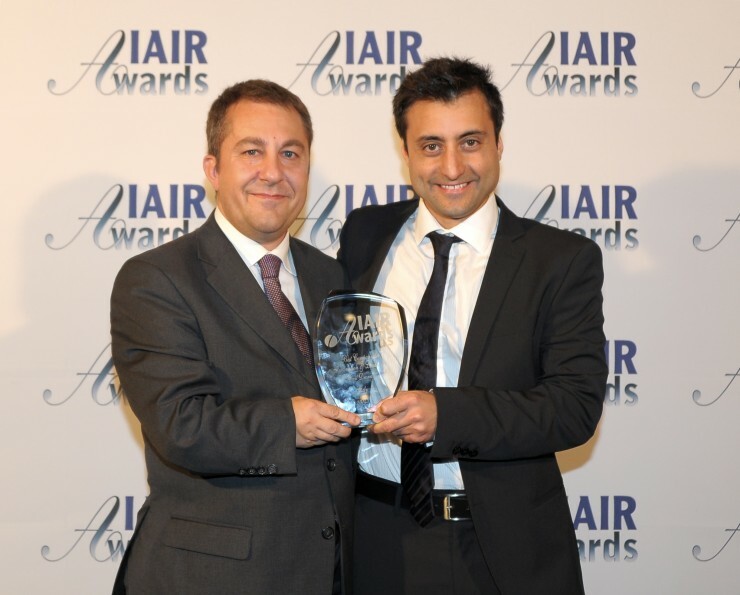 The Iair Corporate Award is a further stimulus to continue in the path of growth of the company, which intends to appear soon in the international arena with a Made in Italy high-tech and innovative proposal. The Italeaf Group confirms its commitment to build an industrial chain in the drones sector, creating value for our shareholders and at the same time bringing a major contribution to the Italian national system, intercepting the growth opportunities and strategic vision in a sector such as aerial systems remotely piloted with plenty of opportunities for growth in the coming years“. 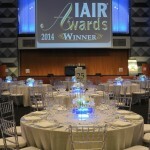 IAIR AWARDS® is one of the world’s leading ranking and prize for excellences in global economy and sustainability. 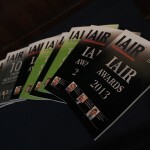 It is made up of the scientific committee of IAIR® and IAIREVIEW.org along with a team of dedicated legal, economic and financial journalists in over 120 countries worldwide. 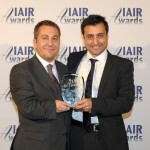 The IAIR AWARDS® is focused on Global Economy and Sustainability and in particular in the following categories: Green Economy, Alternative Investments, Business Opportunities, Global Corporate Excellences, FX, ETFs and Commodities, Law, Asset Management, Family Office and Wealth Management, Philanthropy, Private Equity, Real Estate and Property, Succession Planning and Family Businesses. 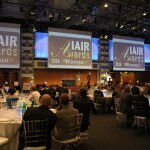 According to Alexa – Amazon and Google Page Rankings, IAIR (IAIR Awards) is ranked # 1 in its niche. Subscribed to 96.63% the divisible share capital increase of TerniEnergia reserved to Free Energia S.p.A.’ shareholders, a company operating in the trading and energy efficiency field. 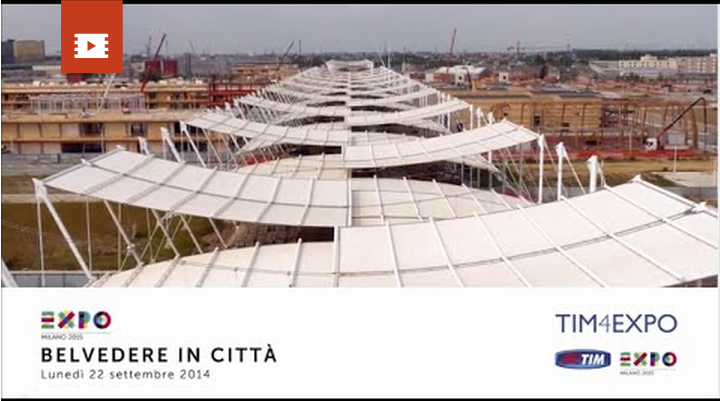 TerniEnergia SpA, a company active in the renewable energy field, energy efficiency and waste management and part of the Italeaf Group, listed on the Star segment of Borsa Italiana, communicates that as at today the resolution approved by the Extraordinary Shareholders Meeting held on October 13, 2014 has been registered to the Register of Companies at the Chamber of Commerce in Terni. Such a resolution has as its object the share capital increase from Eur 50,529,680 to Eur 57,166,848, through the issuance up to no 6,637,168 TerniEnergia ordinary shares, to be signed through contribution in kind of shares of the company “Free Energia SpA”, with the exclusion of option rights pursuant to Article 2441, fourth paragraph, of the Italian Civil Code, according to the issue price of Euro 2.26 per share, of which Euro 1.26 per share premium, up to a maximum of Euro 15 million. As at today no.6,413,703 TerniEnergia shares have been subscribed resulting from this capital increase, and corresponding to 96.63% of the total amount approved against which Free Energia shares were transferred for a number equal to 96.63% of the share capital of the same. As a result of such consideration, the authorized share capital amounts to EUR 57,166,848, while the subscribed and paid amounted to EUR 56,943,383.00. The newly issued shares of TerniEnergia paid by the shareholders of Free Energia are currently no.6.413.703, representing 14,57% of the share capital of TerniEnergia and the related trading on the regulated market will be possible only after the release by Consob of the authorization to publish the Company prospectus aimed to be admitted to the trading of the new shares. At the date of this press release the authorization by Consob is still pending. As a result of these subscriptions subject to the deadline of December 15, 2014 for any further subscriptions carried out by shareholders of Free Energia, and except as specified with reference to the request for permission to publish the prospectus relating to the admission to trading of the new shares, the goal of the acquisition of Free Energia by TerniEnergia is to be considered positively reached, for an amount of Euro 14,494,968. 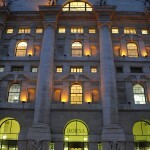 TerniEnergia is listed on STAR segment of Borsa Italiana S.p.A..
Pursuant to art. 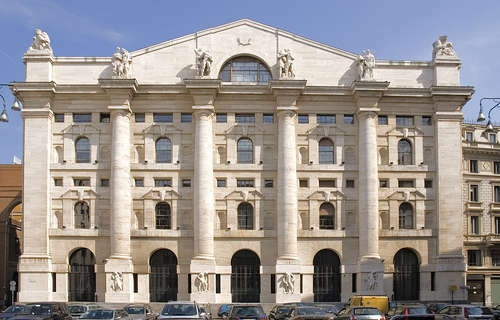 144-bis, clause 3, Consob Regulation 11971/1999 (“Issuers’ Regulation”), TerniEnergia S.p.A. a company active in the renewable energy sectors, energy efficiency and waste management, listed on Star segment of Borsa Italiana, has announced the launch of a share buy-back programme for a total of 2.656.720,ordinary treasury shares (6% of the share capital as it was before the share capital increase resolved by the extraordinary General Shareholders’ Meeting on 13 October 2014), as authorized by the Ordinary Shareholders’ Meeting held on 13 October 2014. – Intervening directly or through intermediaries, in accordance with the existing provisions, to contain abnormal movements in prices or to stabilize the performance of trading and prices in the event of momentary phenomena caused by an excess volatility or low trading liquidity. Purchase transactions are not instrumental to the reduction of share capital by cancellation of treasury shares purchased, nor intentionally aimed at delisting the Company’s operations. The unit price for the purchase of shares can not be higher or lower than 10% compared to the reference price recorded by the shares in the trading session prior to each individual transaction. From the point of view of the consideration for the sale of treasury shares purchased, the Board of Directors shall have the discretion to determine, from time to time, price and/or any additional condition, mode and time of use of treasury shares, token into account the performance of the share price in the period prior to the transaction and the best interests of the Company, in each case with the procedures, terms and requirements conform to accepted market practice and in compliance with the regulations from time to time applicable. As for the daily volume of transactions relating to the program, the purchases will not exceed 25% of the average daily volume of shares traded in the 20 trading days preceding the date of each purchase. By the second day of the trading week the Company will give notice to the market and the relevant authorities of the details (number of shares purchased, average price and total equivalent value) of the transactions made in the previous trading week. As of today, the Company holds 7,500 treasury shares (around 0.02% of the share capital). The buy-back programme may also be implemented in a number of tranches within 18 months of the date of the aforementioned shareholders’ resolution. The authorization to dispose of treasury shares purchased from time to time and held in the portfolio is no time limit. The Board of Directors may proceed with the completion of the authorized operations in one or more times. 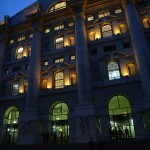 The Shareholders’ Meeting of TerniEnergia SpA, a company active in the fields of renewable energy, energy efficiency and waste management and part of the Italeaf Group, listed on the Star segment of Borsa Italiana, met today in extraordinary and ordinary session under the chairmanship of Mr. Stefano Neri. 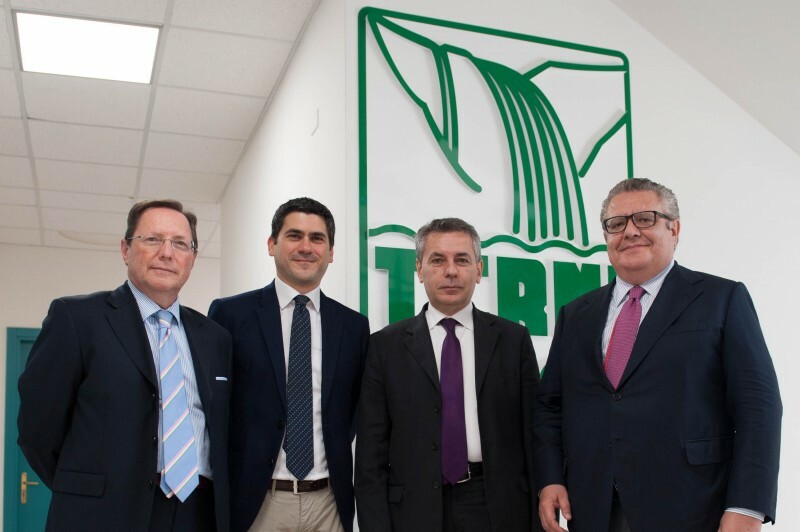 The Extraordinary General Meeting approved the share capital increase, to be achieved through the issue of up to n. 6,637,168 ordinary shares of TerniEnergia SpA, from Euro 50,529,680 to Euro 57,166,848, to be subscribed by contribution in kind of shares of the company “Free Energia SpA”, with exclusion of the option rights pursuant to Article 2441, fourth paragraph, of the Italian Civil Code, by December 15, 2014, according to the issue price, specified in the report of the Board of Directors, of Euro 2.26 per share, of which Euro 1.26 per share by way of share premium, up to a maximum of Euro 15 million. – ensure entry into the promising market of the management and sale of services to certified vegetable oil burning power plants, a sector in which Free Energia aims to achieve a national leadership. The Shareholders’ Meeting also resolved that, if the capital increase is not fully subscribed within the period of 15 December 2014, the same capital shall be deemed increased by an amount equal to the subscriptions received. To the Board of Directors and on behalf of its chairman, Mr. Stefano Neri, are delegated full powers for the implementation of the capital increase before the deadline above mentioned. 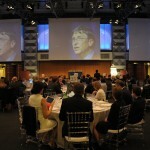 TerniEnergia is assisted by Power Capital as financial advisor. Dr. Luigi Tardella, partner of Ambers & Co, is the person in charge of the transferring company Free Energia SpA, for the evaluation of the shares transferred as part of the acquisition of Free Energia. The Shareholders’ Meeting, convened in ordinary session, has today approved the proposal of a plan for the purchase of own shares (buy-back) already approved by the Board of Directors on 31 March 2014. This proposal concerns the authorization to the Board of Directors to purchase one or more times its own shares up to the maximum amount of 2,656,720 shares, up to 6% of the share capital as it was before the share capital increase resolved by the extraordinary General Shareholders’ Meeting held today, taking into account the treasury shares held directly and those held from any subsidiary companies . The Company does not currently hold any treasury shares. The authorization to purchase treasury shares is valid for a period of 18 months from the date of the Shareholders Meeting. 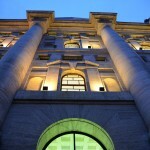 The authorization to dispose of treasury shares purchased from time to time and held in the portfolio is no time limit. The Board of Directors may proceed with the completion of the authorized transactions on one or more occasions. The purchase and disposal transactions of treasury shares, for which authorization is requested, will be performed in compliance with Article 144-bis of Consob Regulation implementing Legislative Decree 24 February 1998 n. 58 and, in general, in compliance with the applicable legislation, in particular the national and EU laws and regulations. The Shareholders’ Meeting handed to Mr Stefano Neri, Chairman and CEO of TerniEnergia, the power performing for the transactions in question.